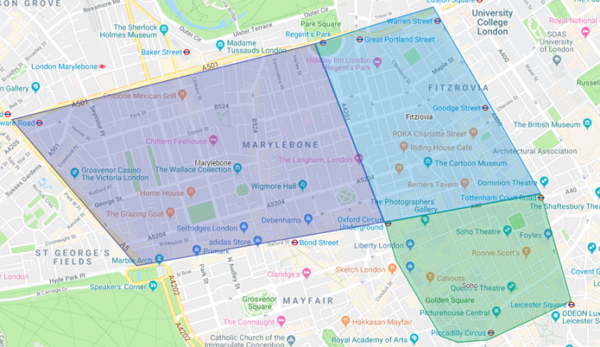 We’re very proud to be acting on behalf of a Software company who are looking for a new high end home for their growing business in the upmarket parts of the West End of London, W1. Their search is currently concentrated around Marylebone, Fitzrovia and Soho. They need to be in their new office space by the summer of 2019 and we have no doubt that we will exceed their expectations with the options they view and the negotiations! Next PostNext New Office Deal closed!